Here are 3 recent important and eye-opener articles on the latest research on toxins and how they affect us! 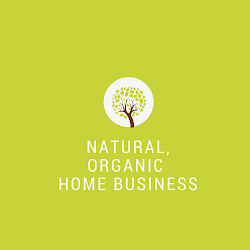 I have to be honest I'm not one of those fear mongering type of people but given that there are awesome all natural and organic products without toxins that deliver results and affordable ... why not give non toxic products a try? Just my two cents :). P.S. 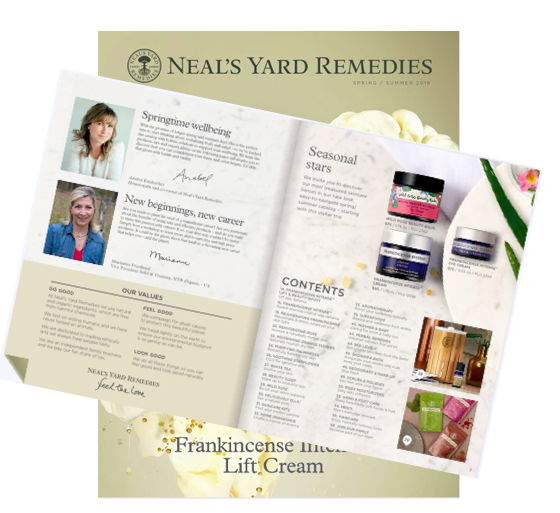 If you have friends that aren't aware of the potential danger of chemicals in common skincare, personal care, and household products, will you please forward to a friend and share your knowledge?